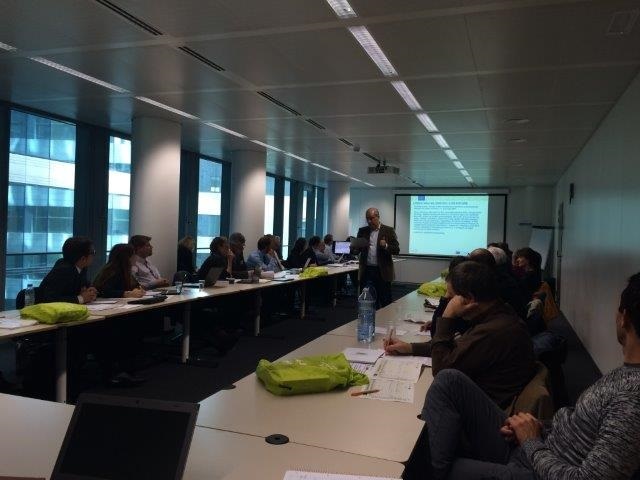 On the 26th October a celebration took place, at the headquarters of the European Commission Representation in Brussels. The presentation of the 13 winning projects of the LIFE+ program took place in 2014, concerning the following countries: Spain, Protugal, Italy, and the United Kingdom. 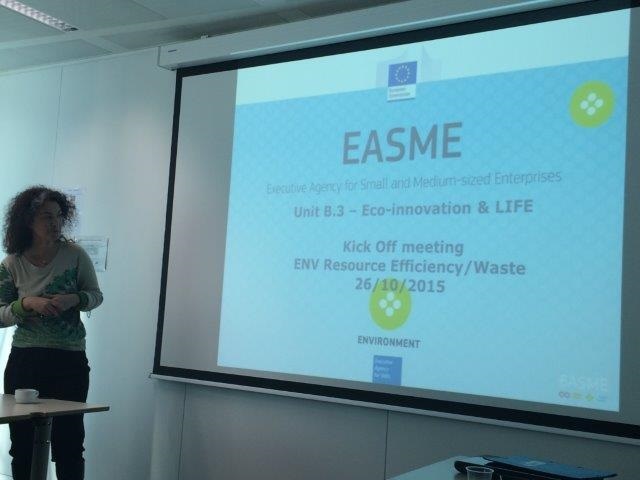 The day was attended by at least two representatives of each project, in addition to representatives of unit LIFE-B3 and CIP Eco-Innovation of the European Commission. 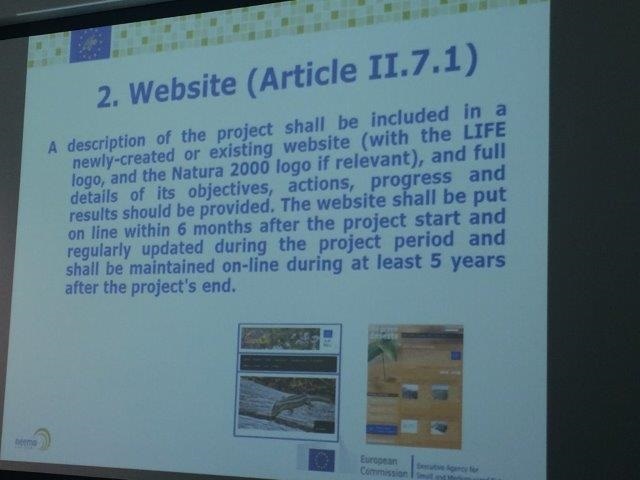 In the framework of the LIFE program, edition 2014, there were only 51 projects within the area of environment which obtained European subsidy. After a few words of welcome from the head of the Unit B3, the first round of presentations began, focusing on the actors in the LIFE program and the support team, as well as the importance of the impact of the in different policy areas, reliability , sustainability and dissemination and communication. 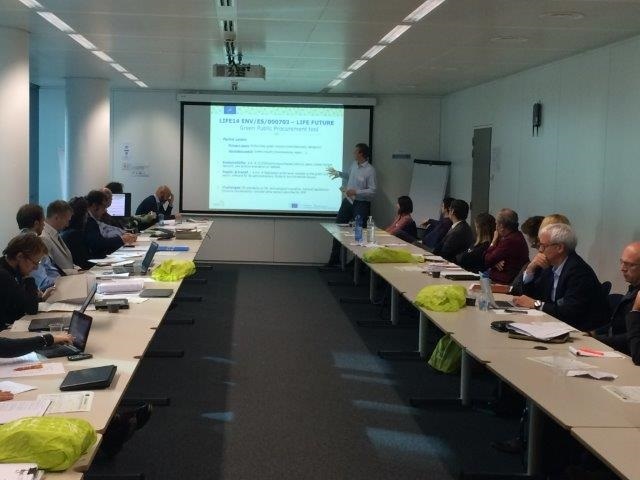 During the day they also commented/discussed on the role of the monitor and the supervisor, the technical and financial management of the projects. All attendees prepared a presentation about their project. Please click here to access the presentation prepared for the project ´´Smart Fertirrigation´´, you can also access the agenda of the day. Javier Peinado of COPISO and Katherine Franco of TRANSFER LBC, attended the event, as part of the project ´´Smart Fertirrigation´´.